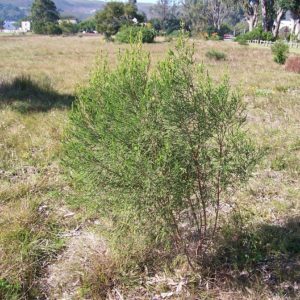 This evergreen shrub, often with drooping stems, is found all over the Park and has a life of only a few years. 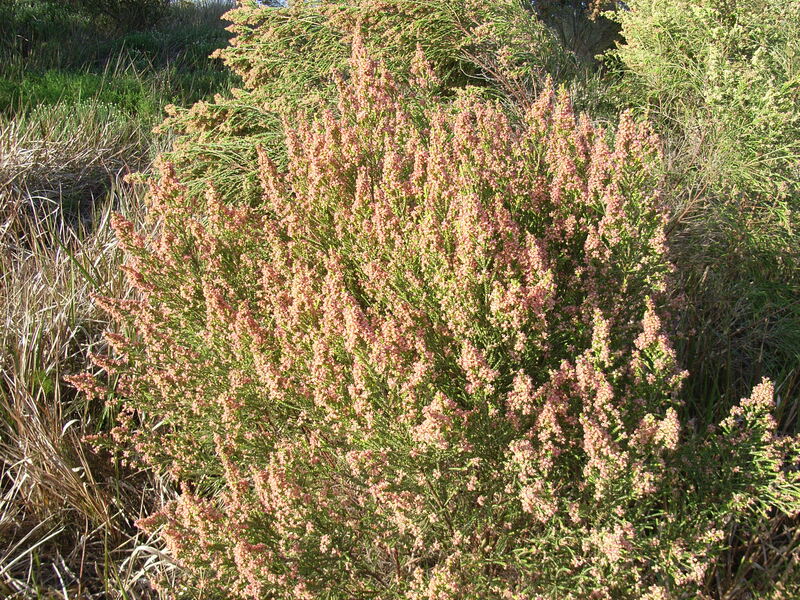 Its young stems are difficult to break and are used as string. The flowering season is relatively short when flowers are produced in profusion towards the ends of branches.